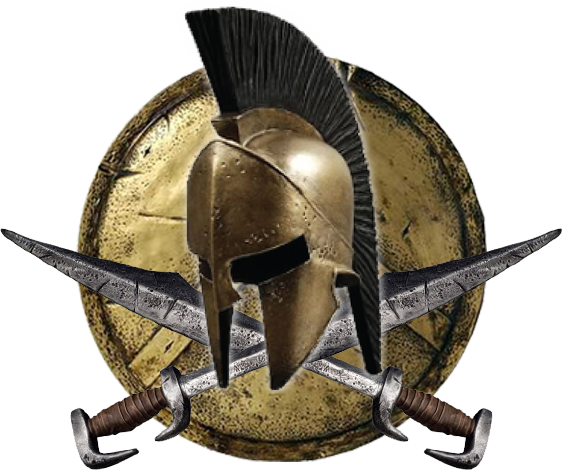 Molṑn Labé… "Come and Get Them!" 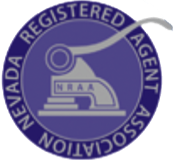 Asset Protection Services of America is an Incorporation Service Provider, a Commercial Registered Agent and member of the Nevada Registered Agents Association with offices in both the capitals of Carson City, Nevada and Cheyenne, Wyoming. 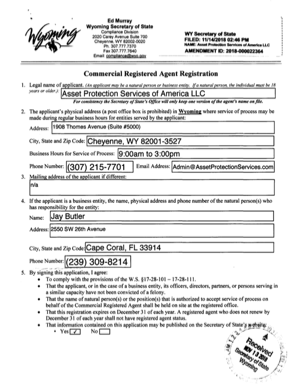 APSA has been providing asset protection, tax strategies, estate planning, offshore incorporation and dual citizenship services since 2004. We offer the complete formation and organization of Corporations, Limited Liability Companies, Limited Partnerships and Trusts in all 50 states and 10 countries internationally. Review any of our eight (8) publications today or contact us for your free private consultation so we can assist you in determining which type of entity and jurisdiction best meets your needs. 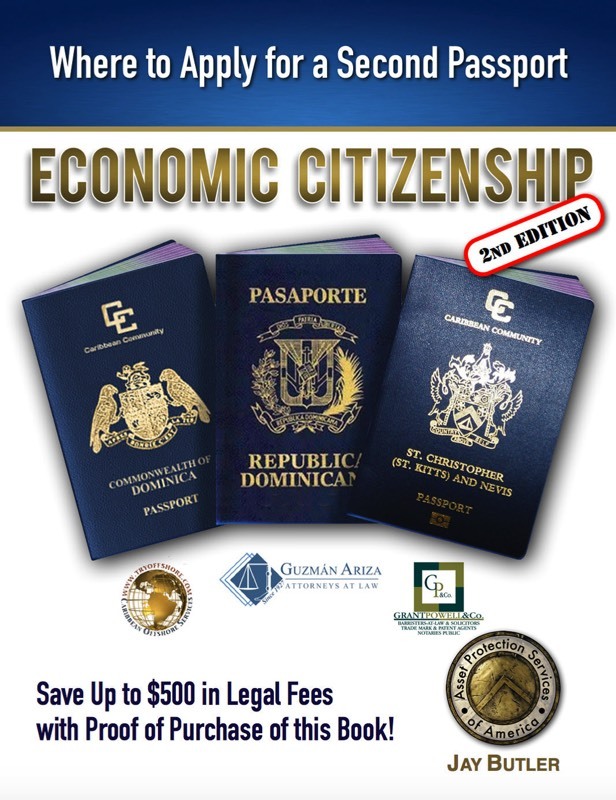 If you need information or assistance with incorporating offshore or dual citizenship, please visit our website for International Services (www.apsi.ch). Learn more About Us, read our Client Testimonials, purchase our Books, visit our Company Store, utilize our Sitemap, subscribe to our free periodic newsletters below, download our Order Forms or just reach-out and Contact Us today. Would you like to create a specific time to speak with a specialist? 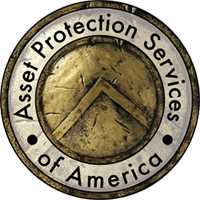 Schedule your Free Asset Protection Consultation now! • Free-market competition, education and service excellence. 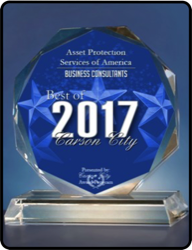 Asset Protection Services of America has been selected in both 2017 and 2018 for the Best of Carson City Award in the Business Consultants category by the Carson City Award Program. 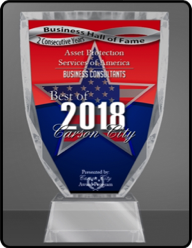 "Each year, the Carson City Award Program identifies companies that we believe have achieved exceptional marketing success in their local community and business category. These are local companies that enhance the positive image of small business through service to their customers and our community. These exceptional companies help make the Carson City area a great place to live, work and play. Various sources of information were gathered and analyzed to choose the winners in each category. The 2017 Carson City Award Program focuses on quality, not quantity. Winners are determined based on the information gathered both internally by the Carson City Award Program and data provided by third parties. 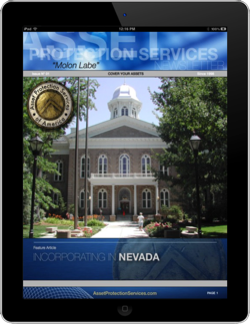 The Carson City Award Program is an awards program honoring the achievements and accomplishments of local businesses throughout the Carson City area. 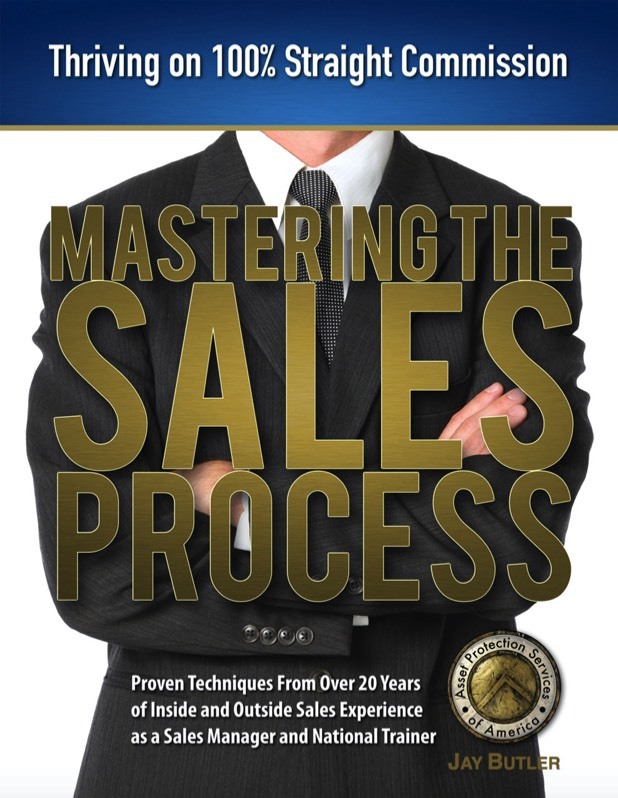 Recognition is given to those companies that have shown the ability to use their best practices and implemented programs to generate competitive advantages and long-term value." 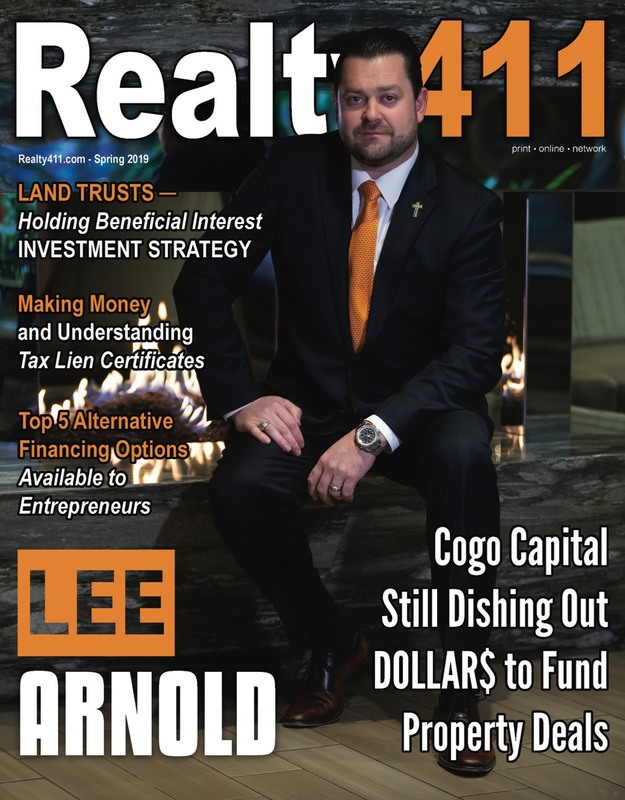 Asset Protection Services of America is honored to be a keynote speaker at a wide-variety of seminars for real estate investors, physicians and business professionals around the country. If you, or your organization, would like to have APSA provide a live group seminar or webinar, please contact our offices for more information including availability. Is a "Series" Limited Liability Company akin to putting all your eggs in one basket or can a Series LLC truly provide asset protection through the segregation of subsidiary assets and liabilities? Nobody wants to think about dying, or what happens to those whom you love when they are left behind. But at whatever age the sensations of being bulletproof and immortality wear off, the weight of family responsibilities should have you taking action immediately to ensure future generations are not unduly burdened by your death. 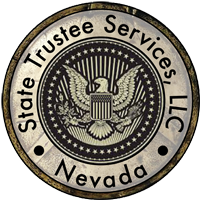 State Trustee Services, LLC has been creating trusts and providing professional disinterested third-party trustee services throughout America since 2005. Our Nominee Services keep your name out of the public domain leaving competitors and unwanted thirty-parties unsure as to who the acting directors, officers and/or managers of an entity may be. 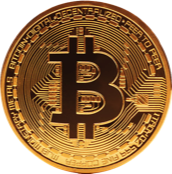 BitCoin is a worldwide decentralized digital currency, also known as a "crypto-currency", which operates without a central bank or administrator. 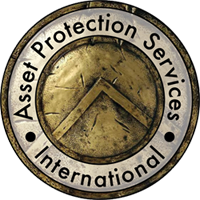 Asset Protection is the method whereby entities are used to protect things of value to you. An entity can be a corporation, limited liability company, limited partnership or other form of lawfully recognized structure designed to protect ownership by holding title to an asset. The respective shareholders, members or partners maintain full control of their assets (i.e. 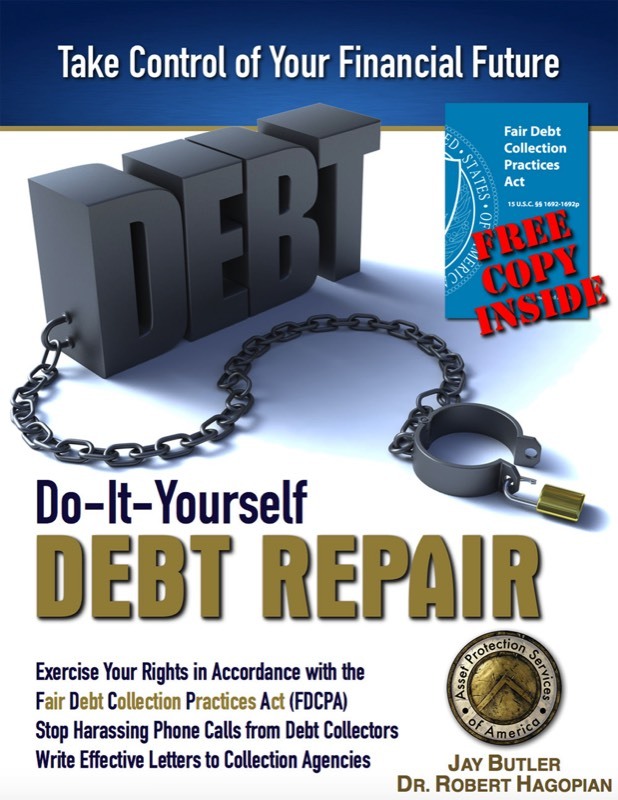 houses, cars, boats, planes, helicopters, stocks, bonds, mutual funds, CD’s, cash, coins, precious metals, artwork and businesses, etc) and the “Charging Order Protection” afforded by the State (jurisdiction of incorporation) is what renders protection to the owner from judgement creditors. 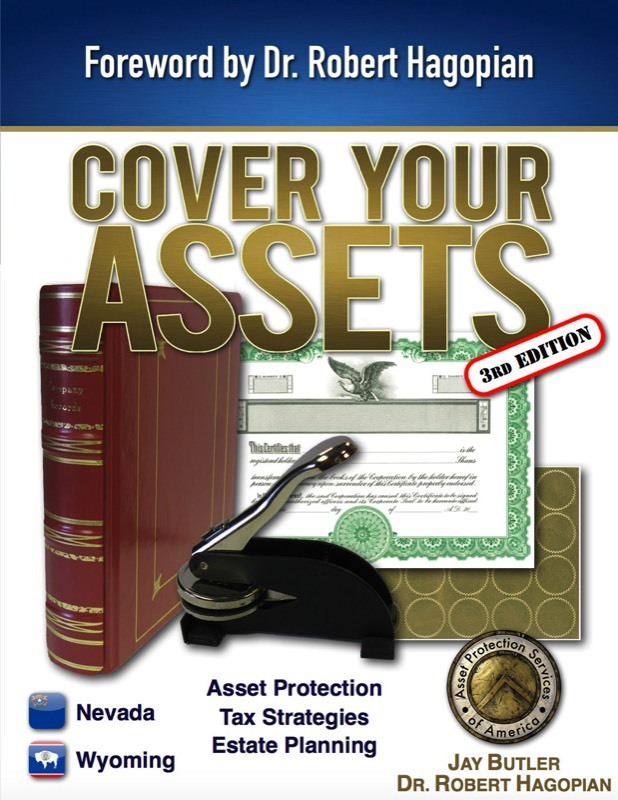 It is imperative, therefore, that you understand the difference between “Inside and Outside Lawsuits” as explained in our publication “Cover Your Assets (3rd Edition)”. Personal liability protection varies greatly from one State to the next and knowing in which states it is preferable to incorporate is paramount to your overall success. 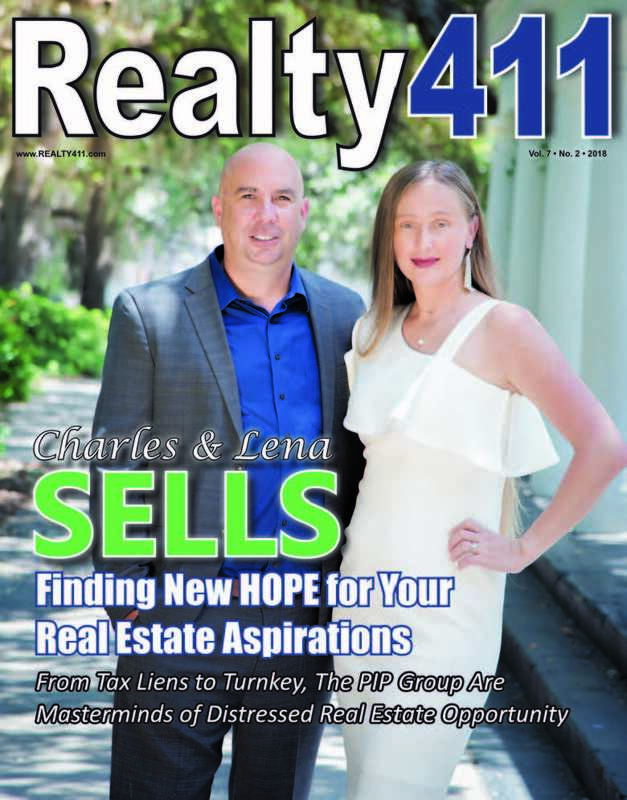 Knowing how to best make use of “Land Trusts” when holding title to real property is of tremendous help to real estate investors and homeowners alike. 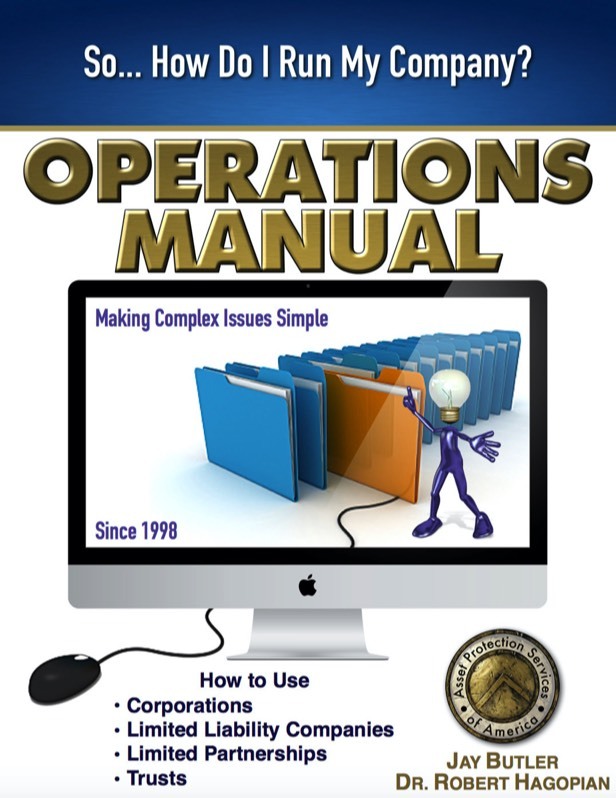 Our publication entitled “Operations Manual” provides you with nearly 250 pages of forms on “How To” make the most out of your entity including resolutions, agreements, contracts, minutes, meetings and much more! Tax Strategies are methods of lawfully ‘avoiding’ taxes. 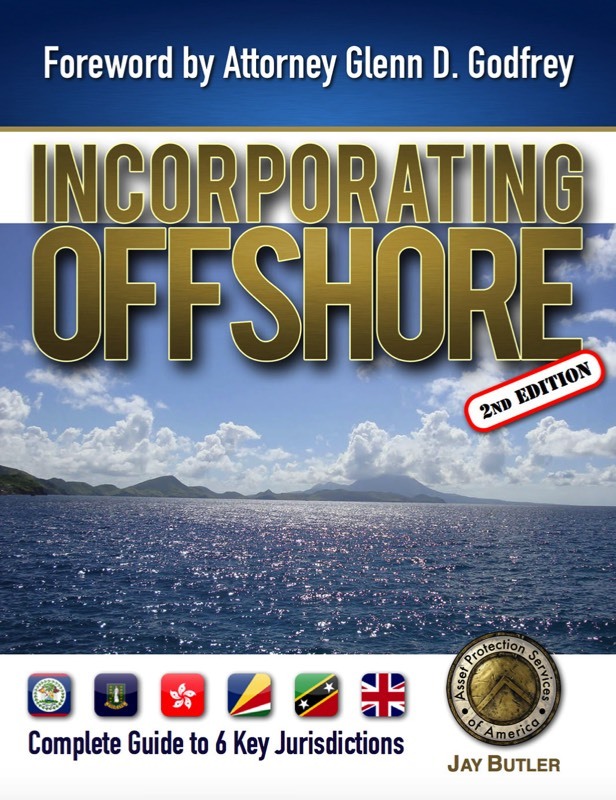 Tax ‘evasion’ is what is illegal and unlawful. 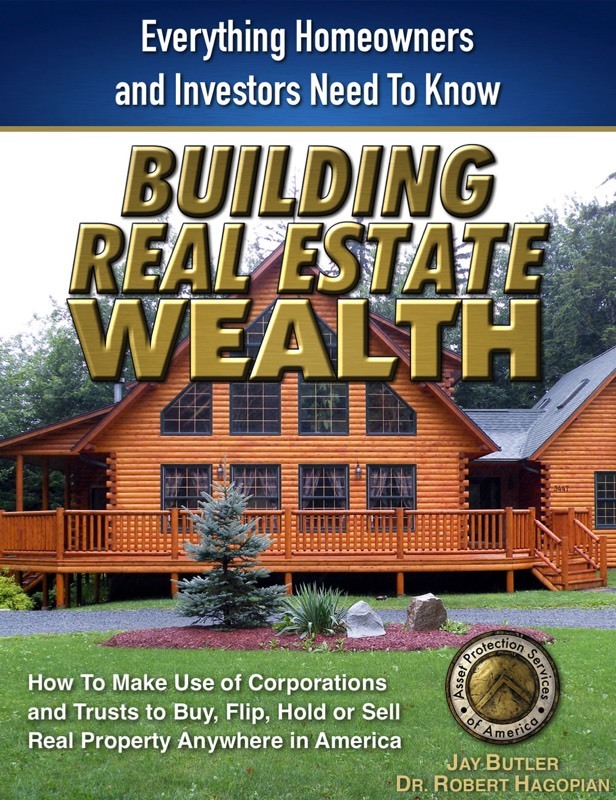 APSA encourages the proper use of tax avoidance including the “Capital Gains Exclusion” and other methods of lawfully avoiding “Capital Gains Taxes” as described in our publication entitled “Building Real Estate Wealth”. 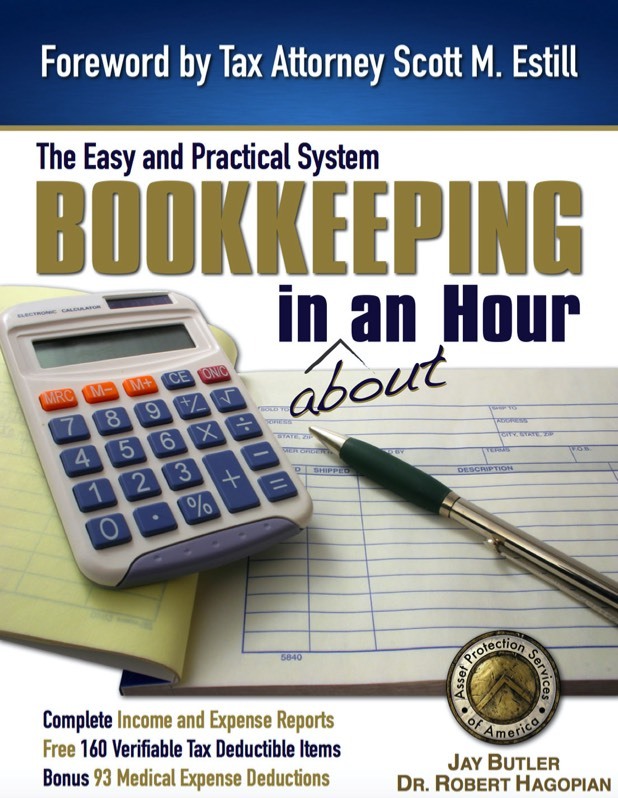 In our publication “Bookkeeping in About an Hour”, with a foreword by Tax Attorney Mr. Scott M. Estill, we alphabetically list every “Tax Deductible Item” and “Medical Expense Deduction” we could locate in the Internal Revenue Code for entities filing an 1120 tax election. Each deduction listed is provided with the corresponding Standard Federal Tax Report Paragraph, Revenue Ruling, Code Section and/or Regulation. Estate Planning is the method whereby a person does everything in his (or her) power to remainder as much of his estate to his heirs as allowable under law. 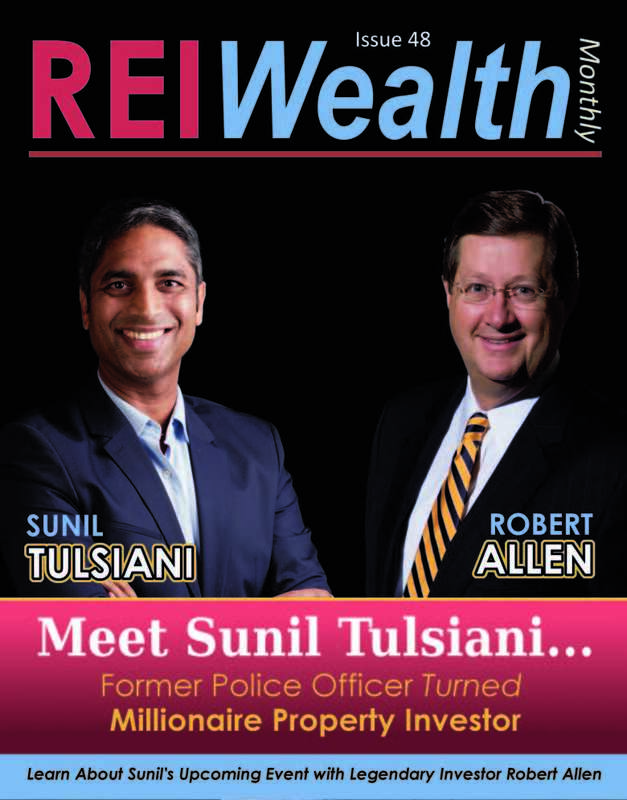 Our "Business Preservation Trust" is one such method of generational wealth preservation. Our “Personal Property Trusts” are an excellent tool to hold title to your personal vehicle or company car. 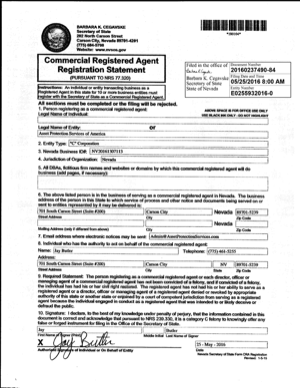 The vast majority of Department of Motor Vehicle (DMV) centers throughout the United States are accustomed to allowing people to place title to their vehicles, trailers, motorhomes, boats, etc into personal property trusts for privacy in the public domain. Our “Revocable Living Trusts” are for the avoidance of probate and include a 'pour-over will' to capture any assets not assigned to the trust or listed in the Addendum “A”. The Revocable Living Trusts of APSA are ‘state specific’ and drafted by a special software program written by attorneys for attorneys and document preparers. Click Below to Give Us Your 5-Star Review Today!